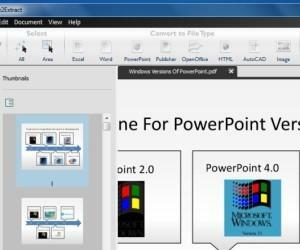 Converting PowerPoint presentation into HTML is necessary for individuals, business professionals and educators. For individual users, there is a demand in placing PowerPoint presentations on a personal website for personal collection or public share. 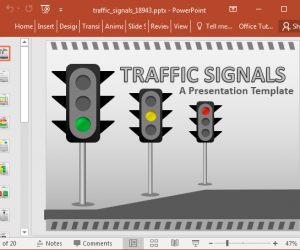 The sales staffs of an enterprise always have their products and services made from Microsoft PowerPoint and list them on related websites for more traffic. No doubt, it needs a conversion from PowerPoint presentation into HTML for Web use. 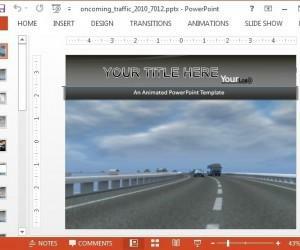 Start Microsoft PowerPoint and open the PowerPoint presentation that you want to convert into HTML. 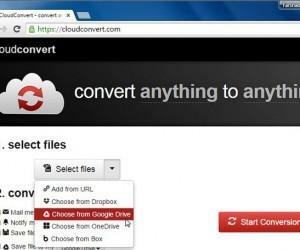 To bring up the Save As dialog box, choose the File menu and click on the Save As button. Choose the location where you would like to saves the PPT in your files and name it with a suitable name in the file name text box. Now, from the drop down menu, select Save as Type and choose the option of Web Page in order to save your PowerPoint presentation as a HTML document. In order to open the Publish as Web Page dialog box, click the publish button that shows in the Save As dialog box. By choosing whether you want to publish the whole presentation or certain slides, set the publishing for your PowerPoint presentation. If you want to display speaker notes, you can also make your selection. Decide on what browser supports the file and how you have a desire to save the copy you are publishing. 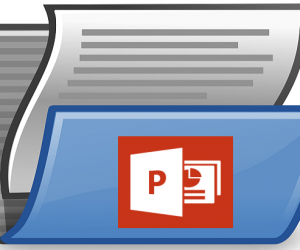 When you are finished, publish your PowerPoint presentation by clicking the Publish button. 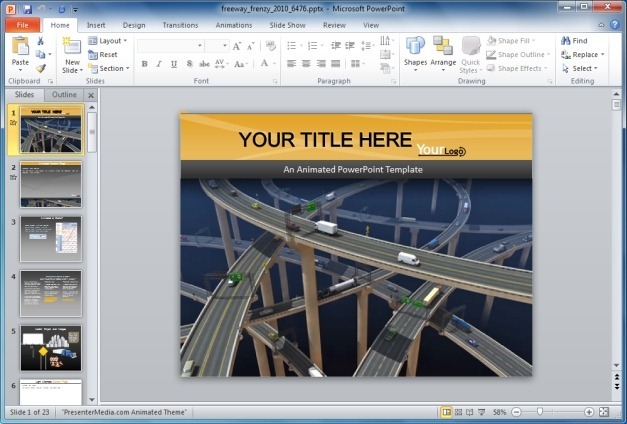 In PowerPoint 2010 you can save PowerPoint files to HTML format via PowerPoint object model. You will have to save the file as a webpage (i.e. *.htm or *.html) using the ppSaveAsHTML argument. To save your file, open your presentation, Press ALT+F11, followed by Press CTRL+G. Note: Replace html at the end of your file with mht, and replace ppSaveAsHTML with ppSaveAsWebArchive.